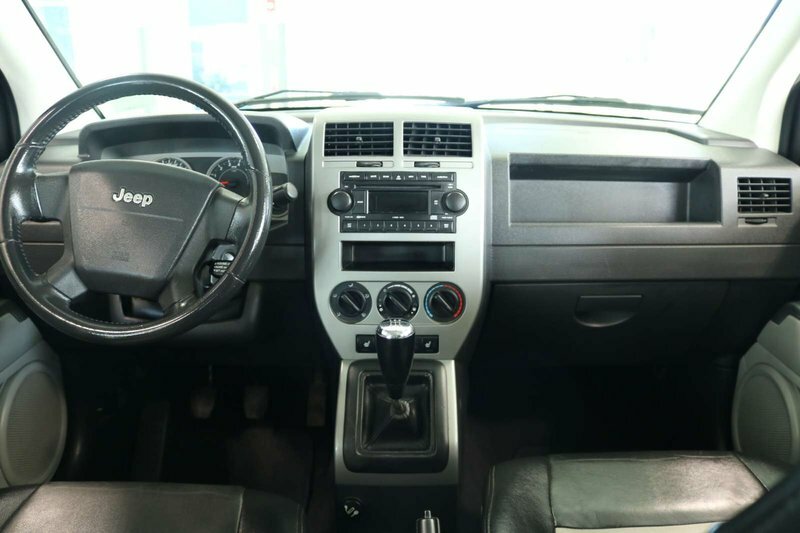 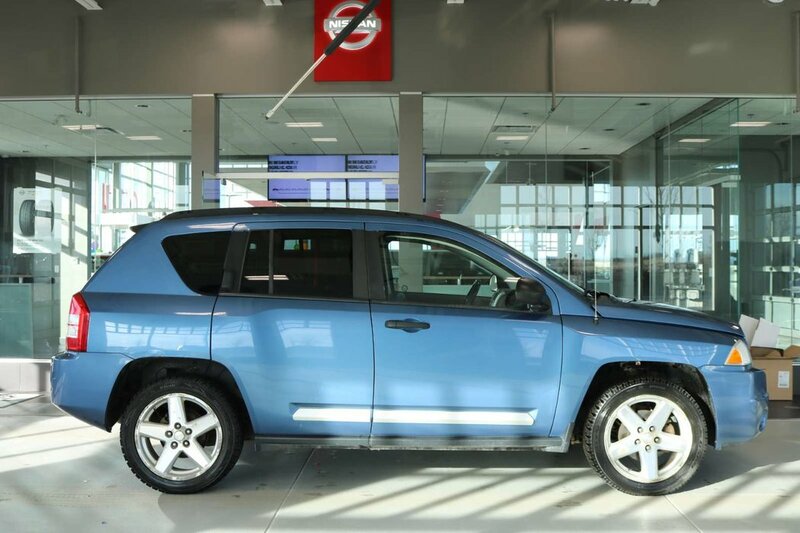 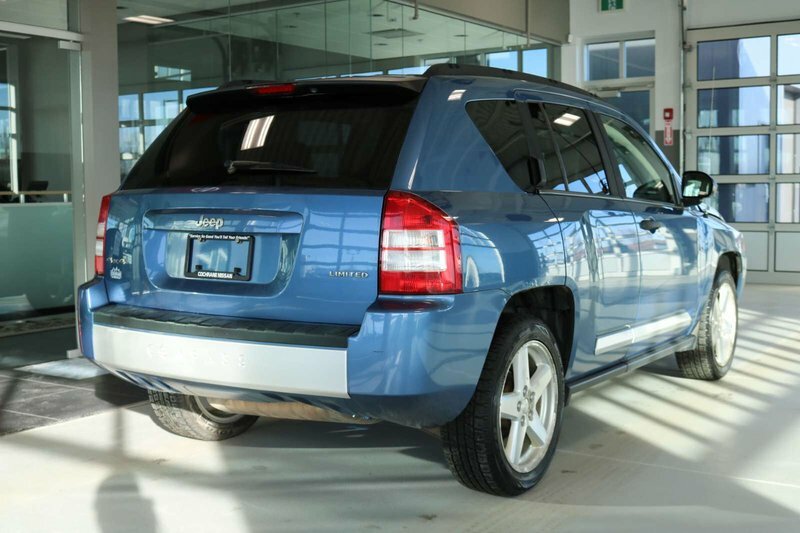 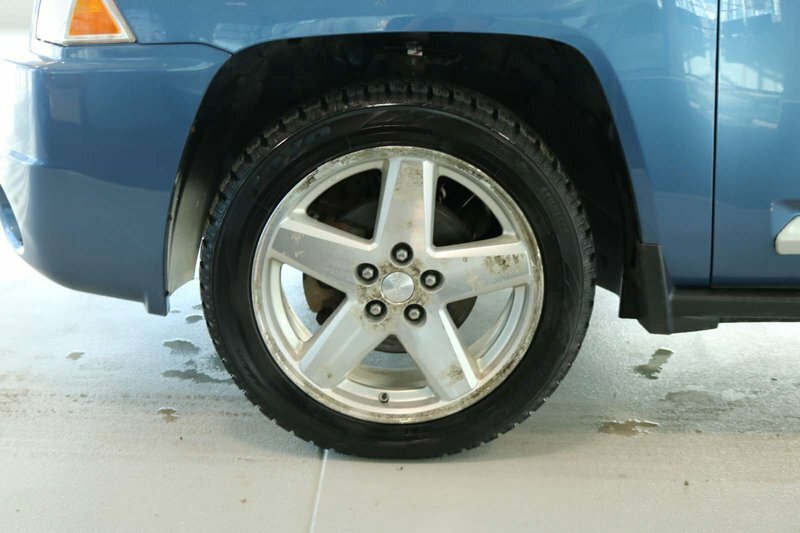 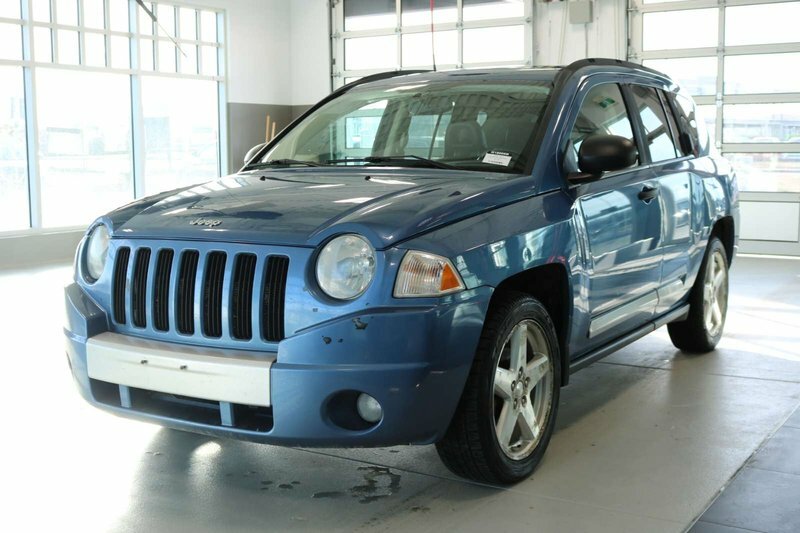 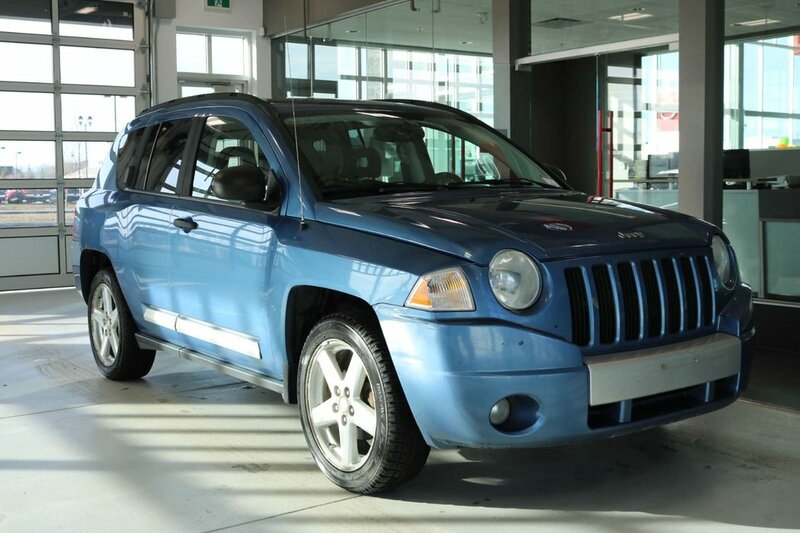 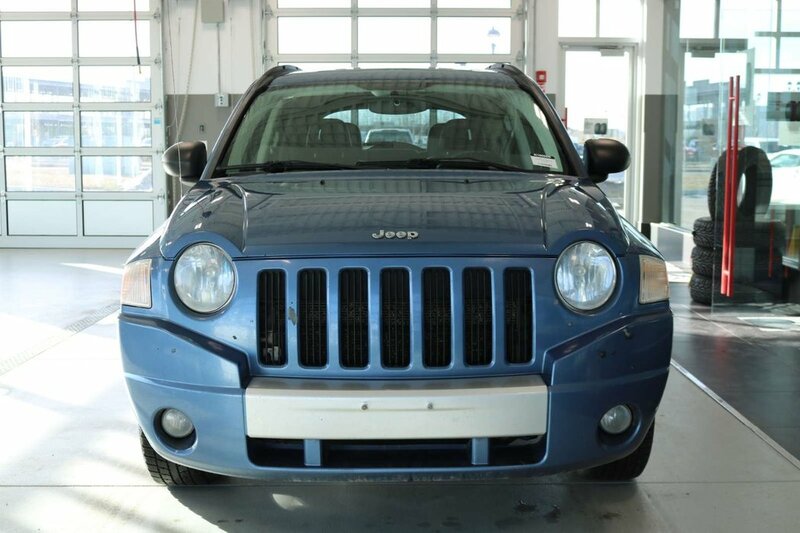 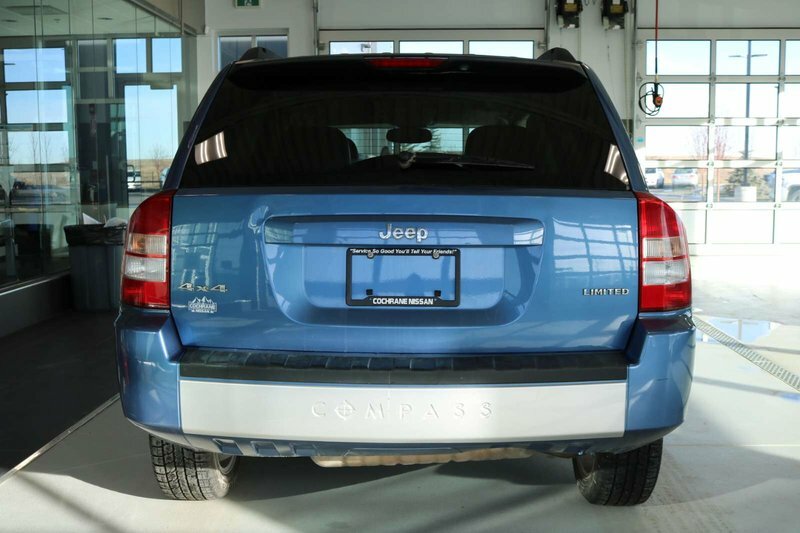 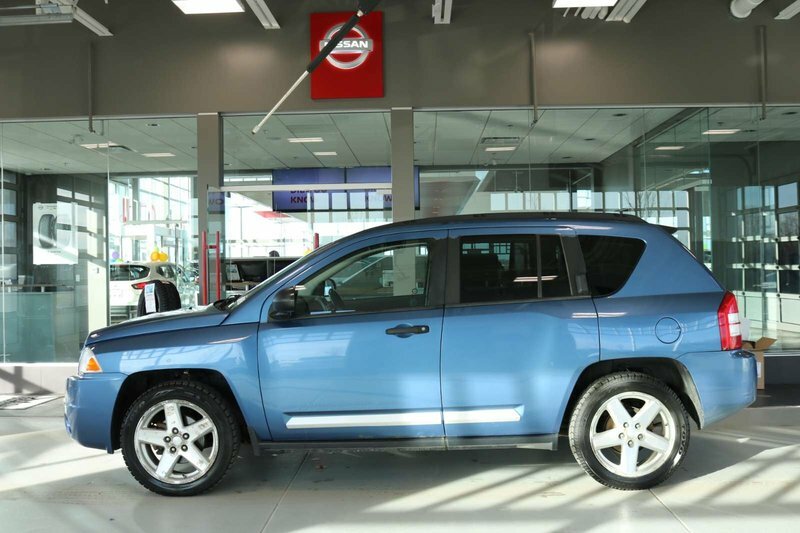 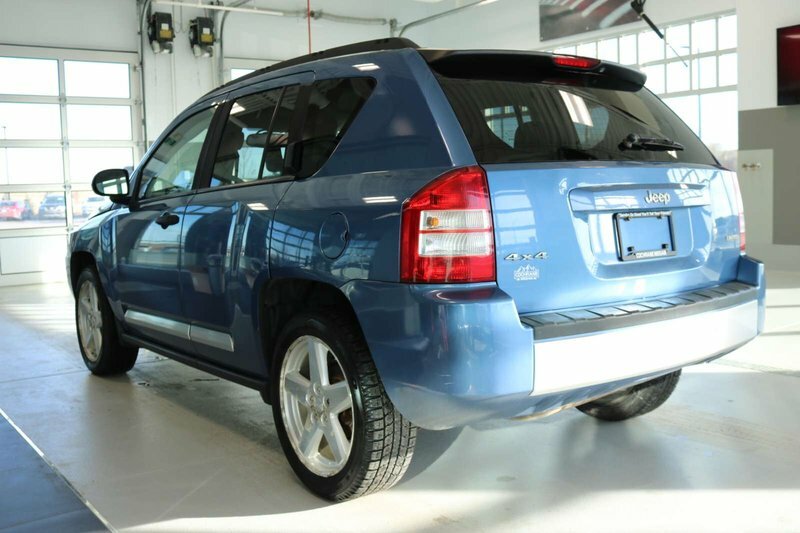 Compact and nimble, our 2007 Jeep Compass Limited 4WD will bring a new sense of adventure to your daily drive! 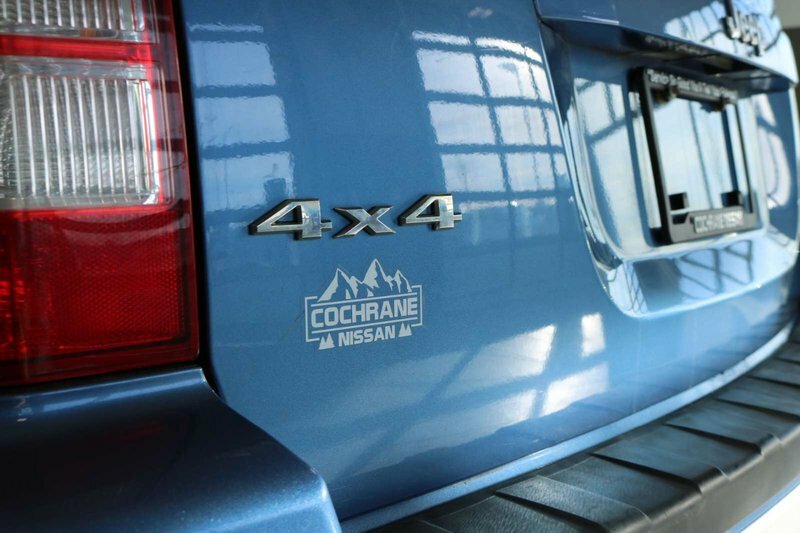 Powered by a 2.4 Litre 4 Cylinder generating 172hp while connected to the responsive CVT. 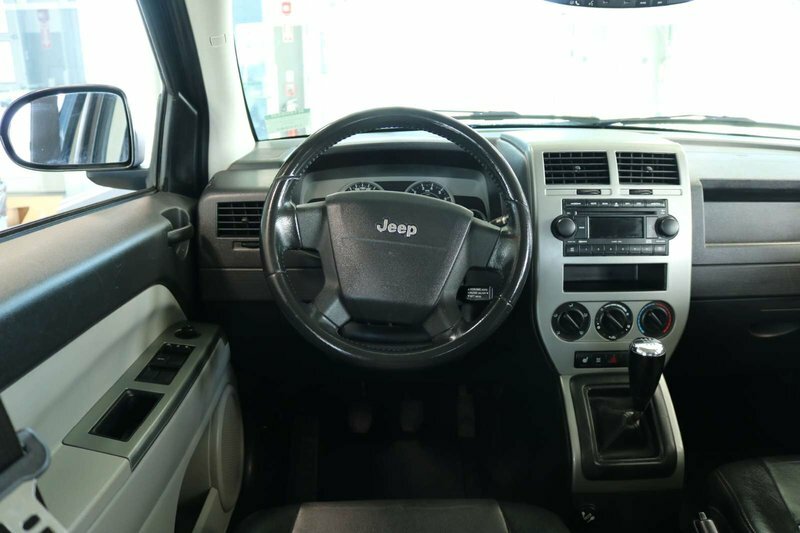 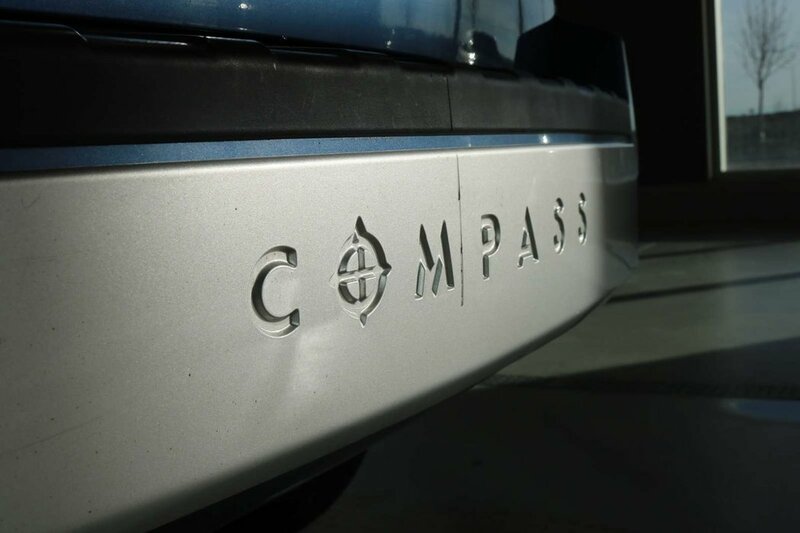 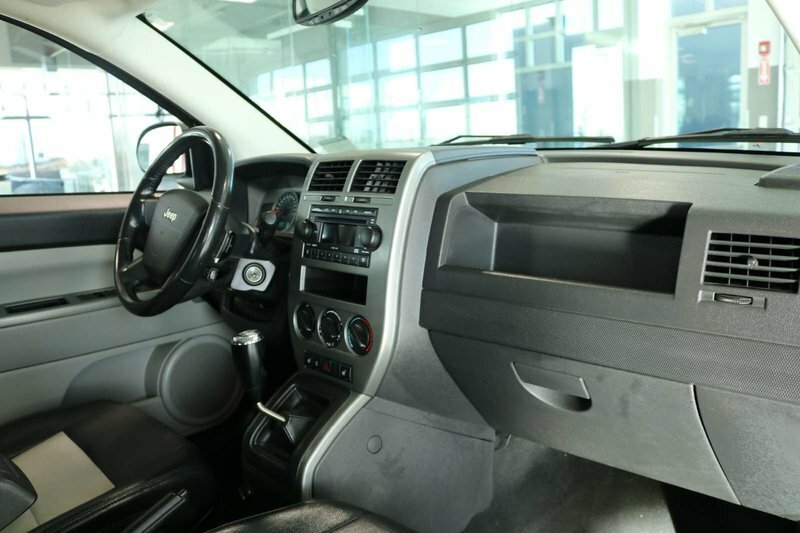 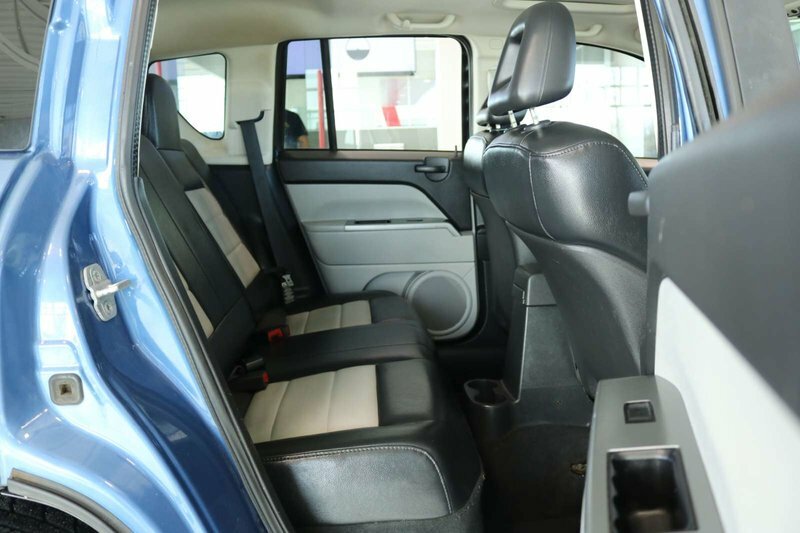 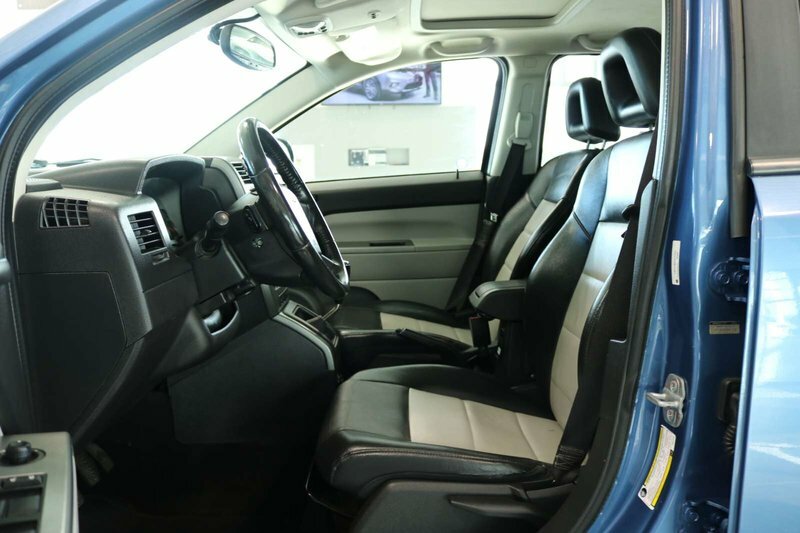 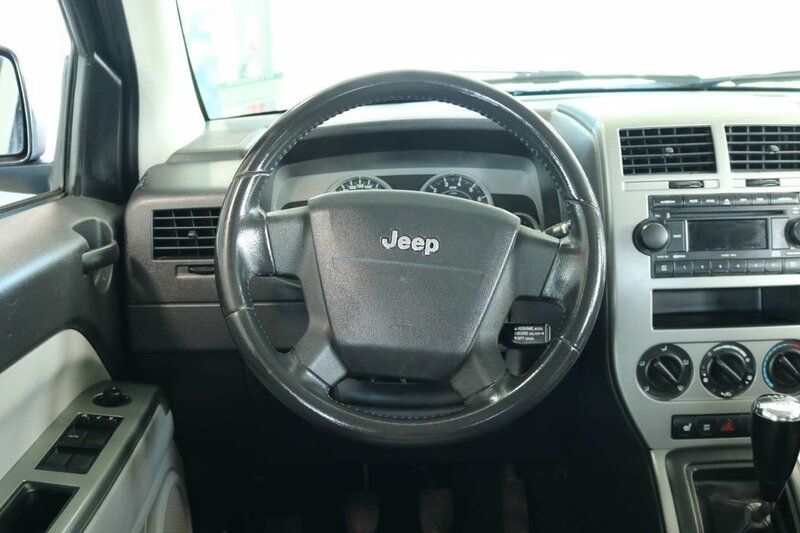 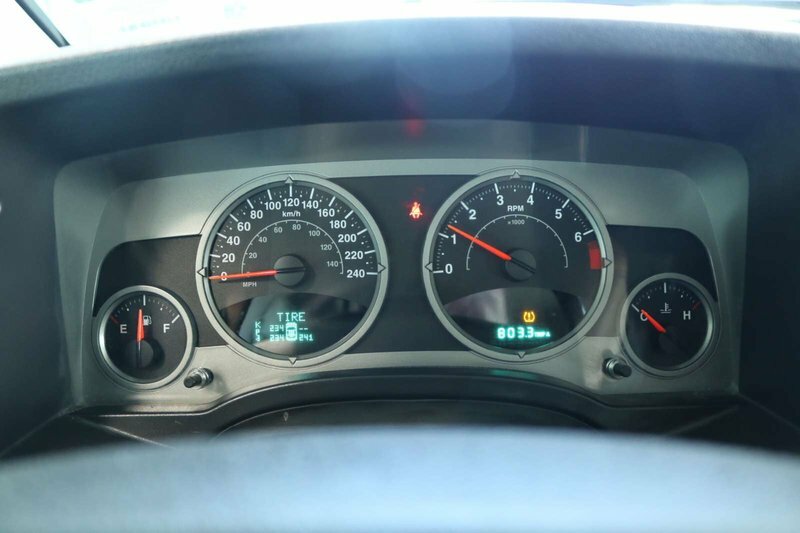 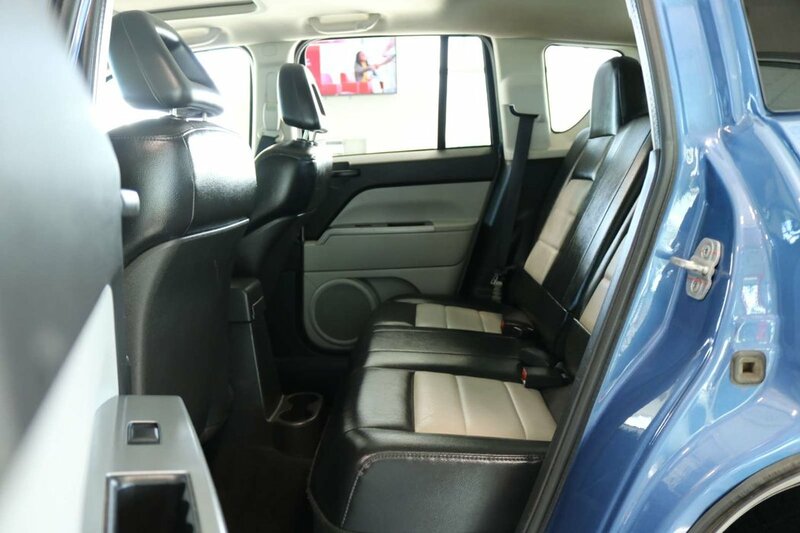 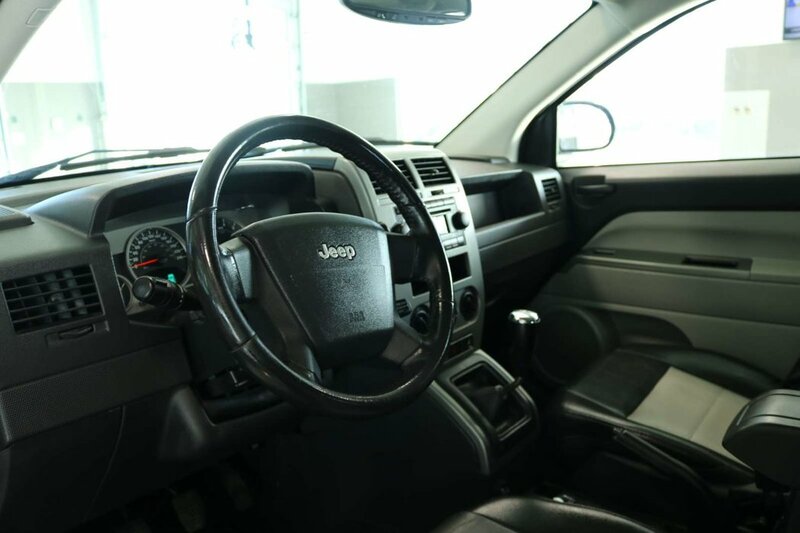 You will feel like royalty on the road inside this Four Wheel Drive Compass as you command attention on the road with a powerful stance, bold wheels, and near 7.8L/100km on the highway! 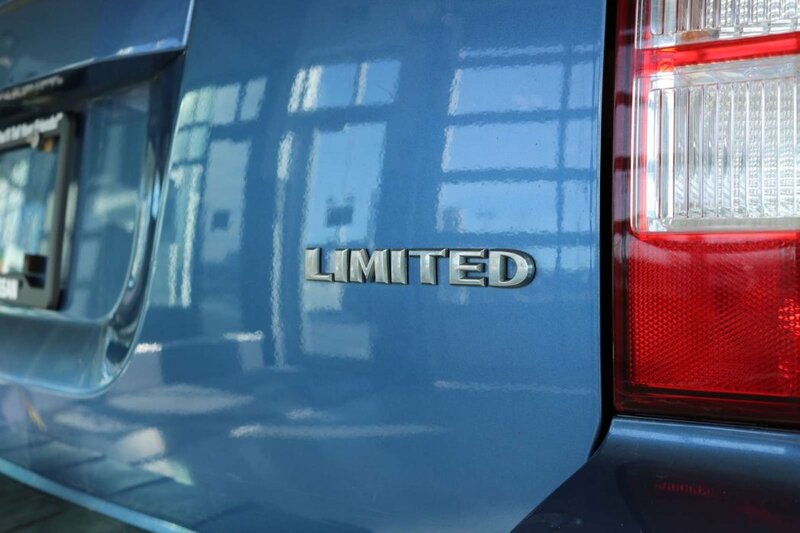 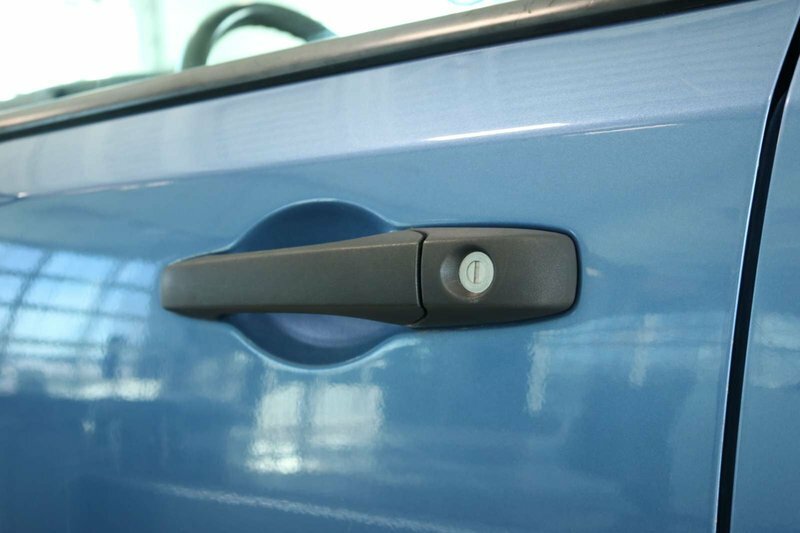 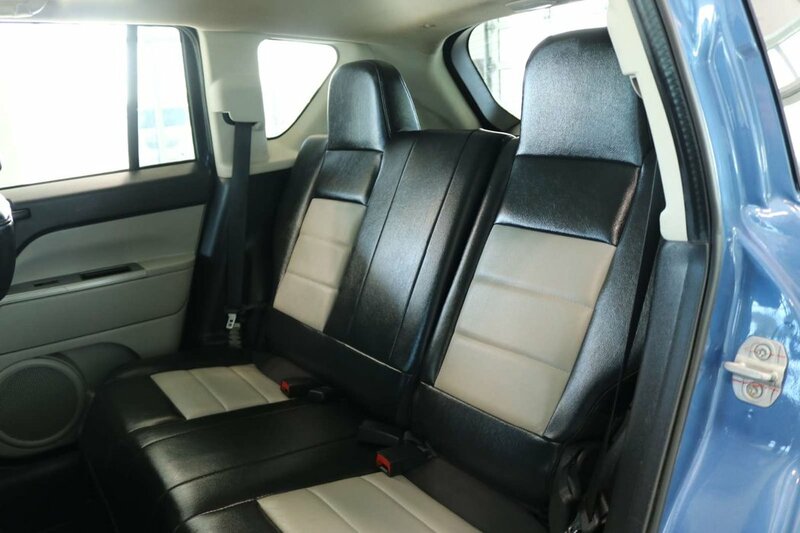 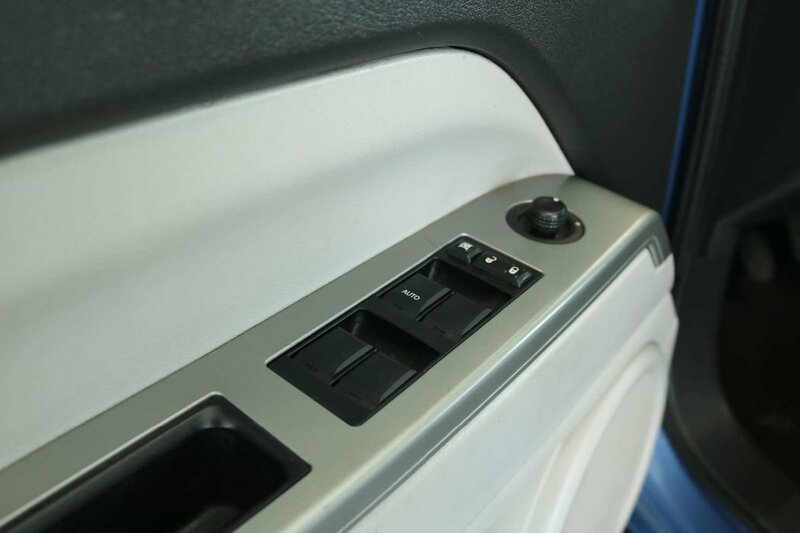 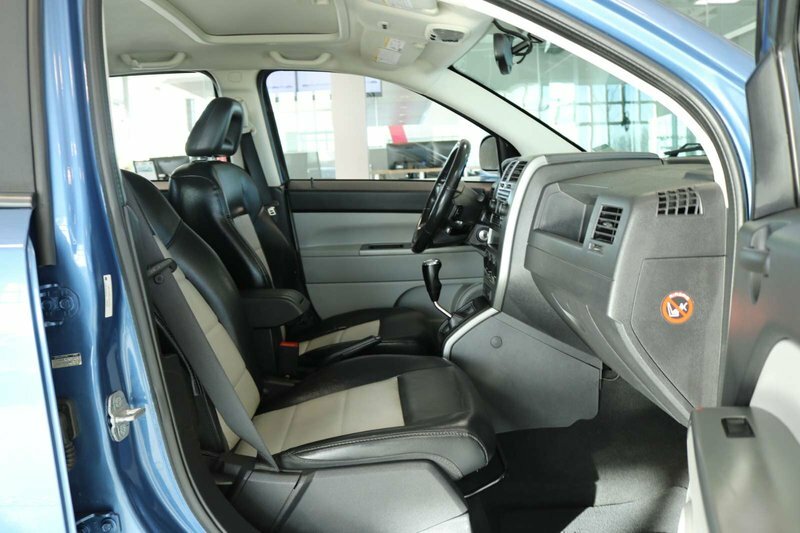 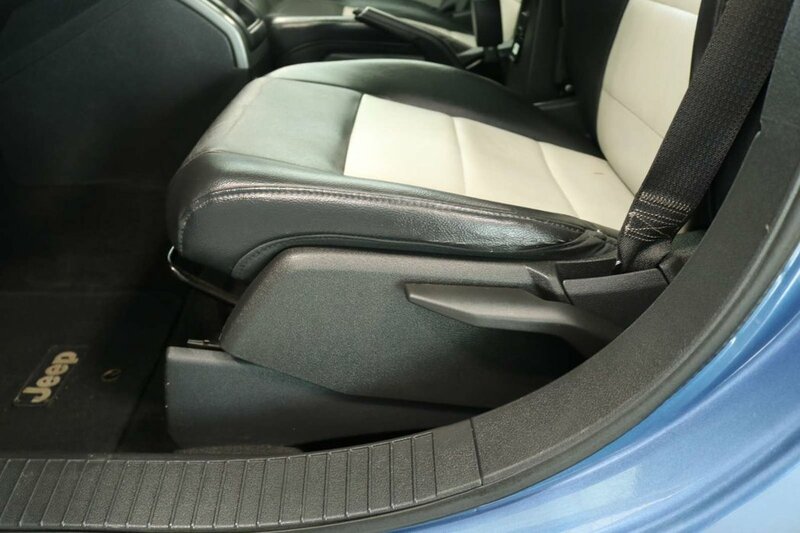 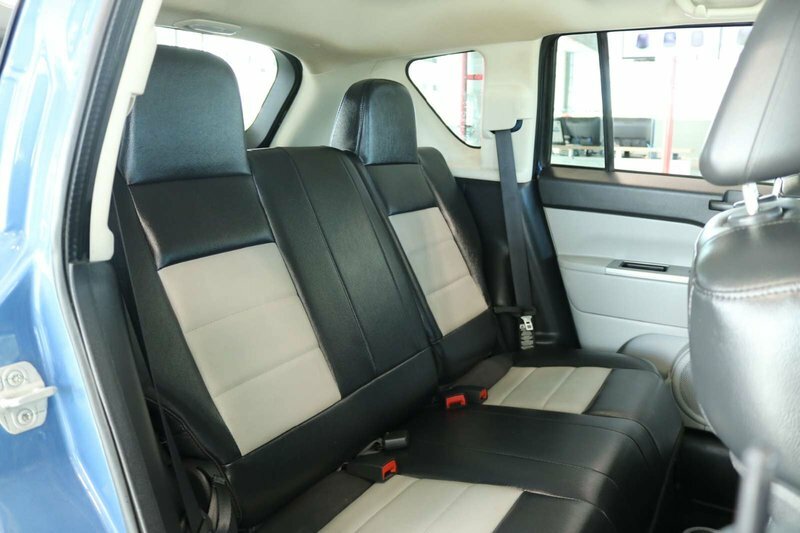 The interior of this Limited-trim was made with you in mind. 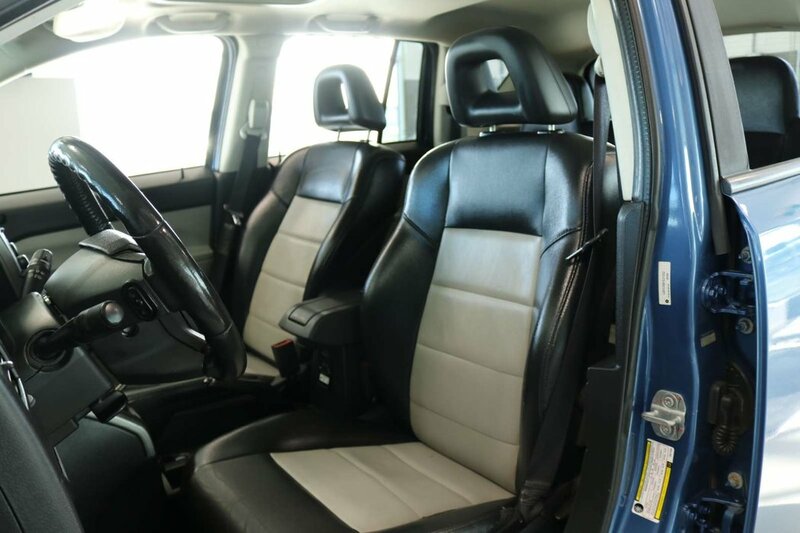 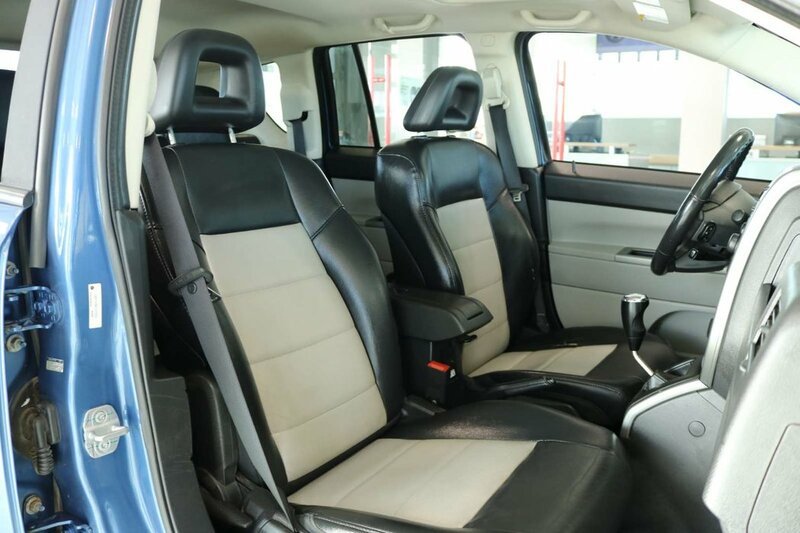 Settle into the leather-trimmed heated front seats and look at the spacious cabin around you. 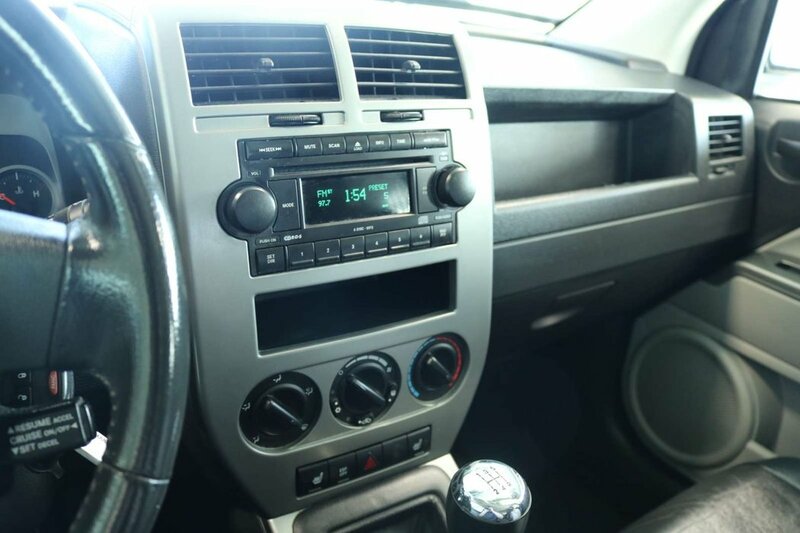 The power accessories, keyless entry, air conditioning, and superb sound system complete with an auxiliary audio input jack keep you in the modern age as you jam out to all your favorite tunes.